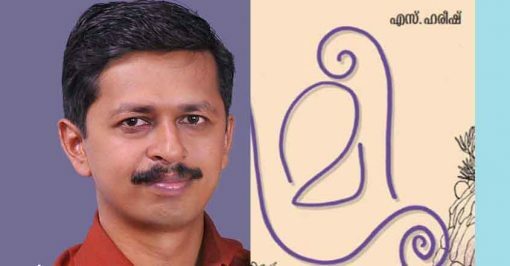 PEN South-India and PEN-Delhi note with extreme distress the harassment and silencing of Malayalam writer S Hareesh in Kerala. Hareesh’s new novel, Meesa (Moustache), was being serialised in the leading weekly magazine Mathrubhumi. As its third chapter was published, members of the Yoga Kshema Sabha declared that a conversation in the chapter between two men about how women dress to visit a temple was offensive to Hindu women. They demanded that the serialisation of the novel be immediately stopped. We insist that the concerned authorities in the state of Kerala and at the Centre treat this matter with the utmost seriousness – the State must act to secure the right of freedom of speech and expression to all its citizens. No private individual or organisation can be allowed to intimidate and threaten the rights of a citizen of India in this fashion. Since some of the threats to Hareesh have been on social media, we demand that this be treated as a cyber-crime and that an investigation into the perpetrators begin with no further delay. Local authorities must guarantee the physical safety of Hareesh and his family. PEN South-India and PEN-Delhi stand with S Hareesh and with all writers who are prevented by any means to speak and write with complete freedom.